How can art stand as a voice for social justice and healing? In this workshop we will build on the presentations of three artists and their work, in dialog with participants. We will use the documentary, “A New Color: The Art of Being Edythe Boone.” featuring activist Edythe Boone as the foundation of the day to explore how art, creativity, and community can bring together diverse groups of people to heal and express a desire for social justice. We will build on this with a presentation of art memorializing the dead. Additionally, we will have an experiential art activity to create a temporary community that will weave together the individual experience of hope, grief, loss, and activism into a communal whole. 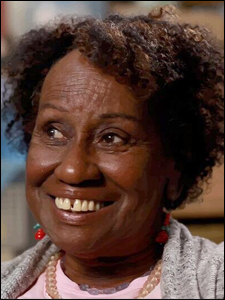 EDYTHE BOONE is a community activist, educator, artist, and activist. 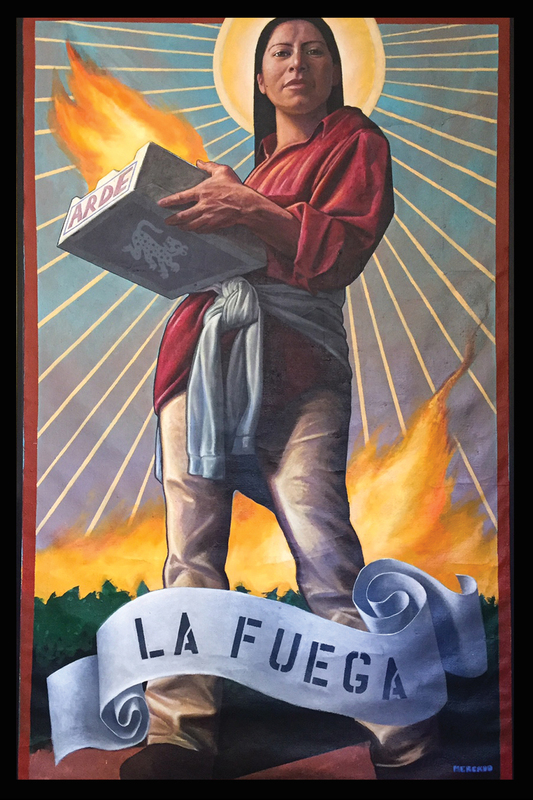 She is perhaps best known for her work on the iconic San Francisco Women’s Building mural MaestraPeace (1995), a multi-cultural, multi-generational collaborative effort by Boone and six other women artists. She also collaborated on a host of other mural projects, Oakland Walls Speak, Balmy Alley’s We Remember, People’s Park’s Let a Thousand Parks Bloom, Berkeley’s Music on Our Minds. 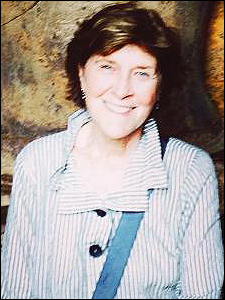 SUSAN BOSTROM-WONG, PHD is an analyst member of The C.G. Jung Institute of San Francisco where she is on the teaching and supervisory faculty. She is also a full time artist. Susan will present her most current art series, The Orlando Project, Linked by Fate memorializing the victims of the Pulse nightclub massacre. MARLENE “MO” MORRIS produced and directed the award winning documentary A New Color, which aired on PBS. 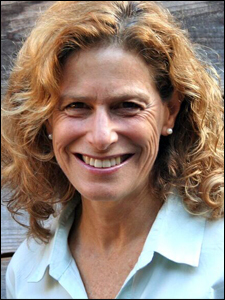 She has been producing videos on a wide-ranging topics such as ecology, domestic abuse survivors, Jewish choral music and restorative justice. Years of social justice activism and professional experience as a mediator and immigration attorney enrich Mo’s perceptive, beautiful crafted, and deeply personal approach to documentary filmmaking.